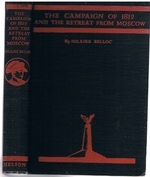 The Campaign of 1812 and the Retreat from Moscow. Westminster. 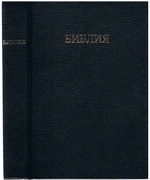 A New Edition with an etching by Francis S. Walker R. P. E.
Nikita Mikhalkov Between Nostalgia and Nationalism. A Glossary of Indian Religious Terms and Concepts.